Bitcoin futures may have expired, but even that failed to produce volatility in cryptocurrency as markets remained flat Saturday, Oct. 27. The behavior marks a stark contrast from just several months ago, with impending futures previously sparking losses in the run-up to their settlement date. 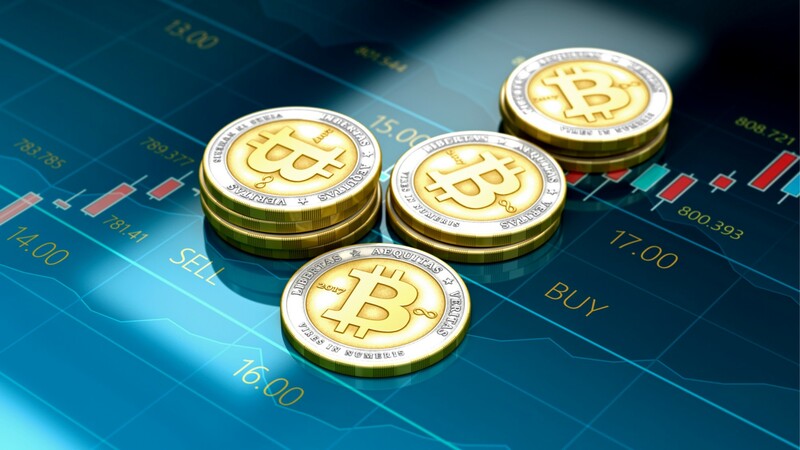 On Friday, Cointelegraph had noted that Bitcoin volatility had hit an 18-month low amid mixed forecasts about the 2018 bear market ending in the short term. At the same time, commentators have claimed that a surprise uptick could well hit the crypto-economy unannounced, independent of the impact of institutional investors entering the space, something expected in the first half of next year. For the meantime, BTC/USD remains tightly rangebound, at press time trading at $6,482 and hardly moving over the past 24 hours. Elsewhere in the top twenty coins, Stellar (XLM) has seen above average movement, down 2.37 percent on the day to press time. Another exception is 17th ranking coin NEM (XEM), which has seen 2.36 percent losses to trade at $0.09.